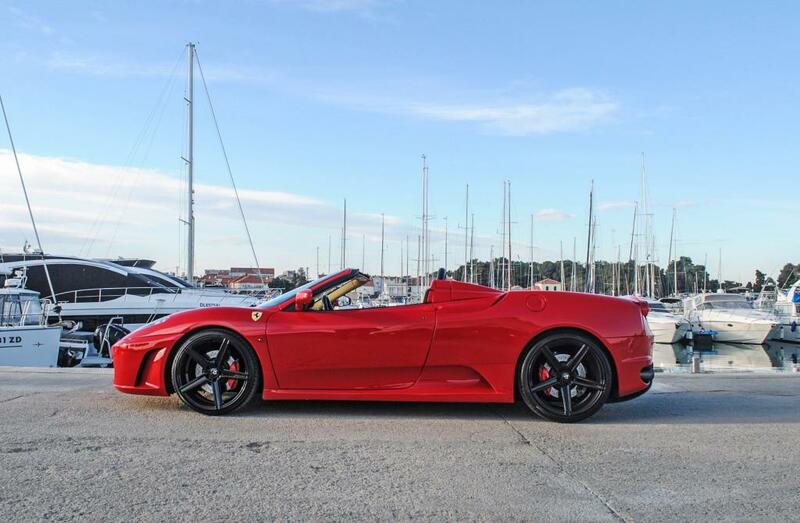 An impressive showcase for the broad international base of the tuning specialists at JMS Fahrzeugteile is the Ferrari F430 shown here: The Croatian JMS importer Formula is the force behind the revamp of the Italian mid-engine sports car. 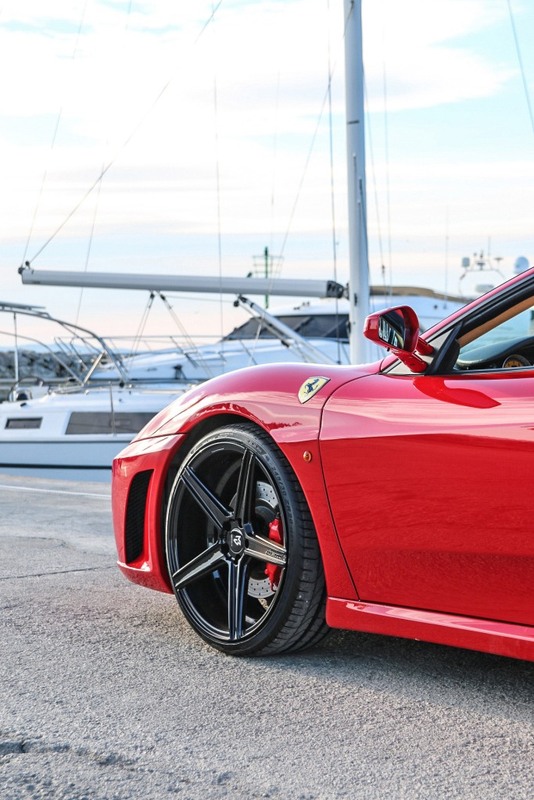 The JMS importer, based in the port city of Rijeka, kitted out the classy racer with a set of popular KV1 light alloy rims by mbDESIGN. 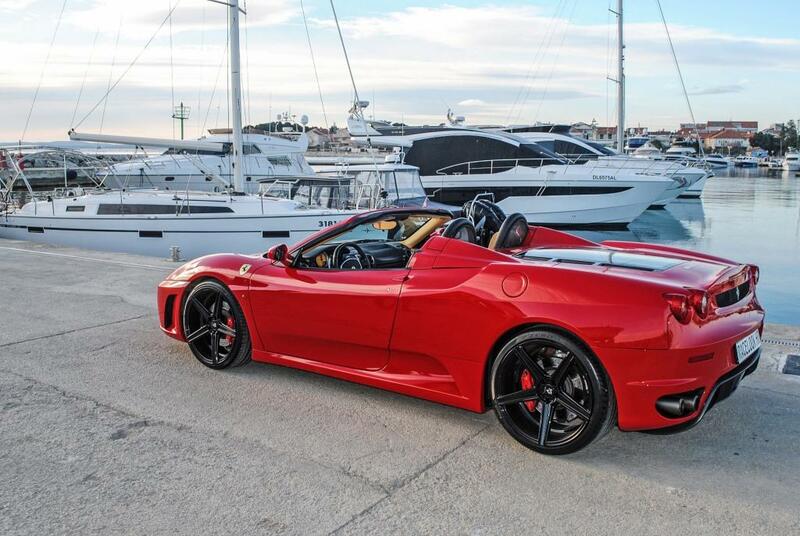 The new, glossy black wheels of the Spider with the iconic rearing horse, the Cavallino Rampante, on the front measure 9×20″ and 12×20″. The set of rims – along with the corresponding parts certificate – can be bought from JMS Fahrzeugteile for €2,360. 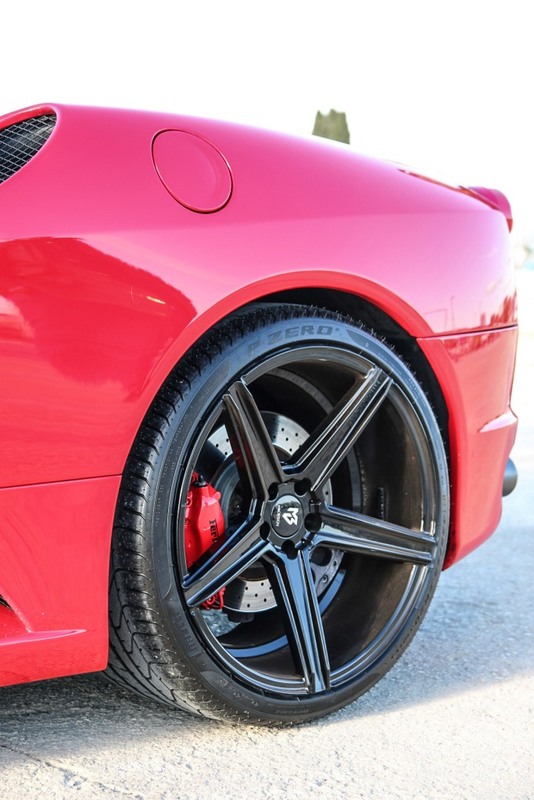 The dynamic one-piece wheels on the steering axle of the F430 have been fitted with 235/30R20 high-performance tires, while the drive forces at the back are transmitted by 305/30 rubber tires. 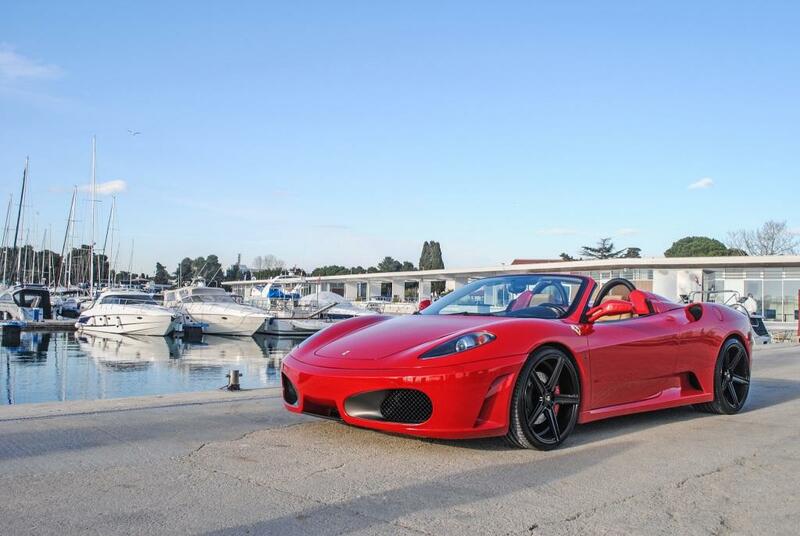 The JMS Fahrzeugteile range also offers various other upgrades for the Ferrari F430, such as power boosts, sports air filters, sports suspensions and exclusive Capristo exhaust systems.